Own a piece of Edwardsburg's history with wonderful Pine Lake views. This lovely 1870 home is situated on a nice lot in a quiet neighborhood in the Village of Edwardsburg. Enclosed porch, main floor laundry, & beautiful hardwood floors. Detached 24 x 32 barn with 10 ft ceilings & 2 garage doors, has side entrance, & electric for all your toys & hobbies. 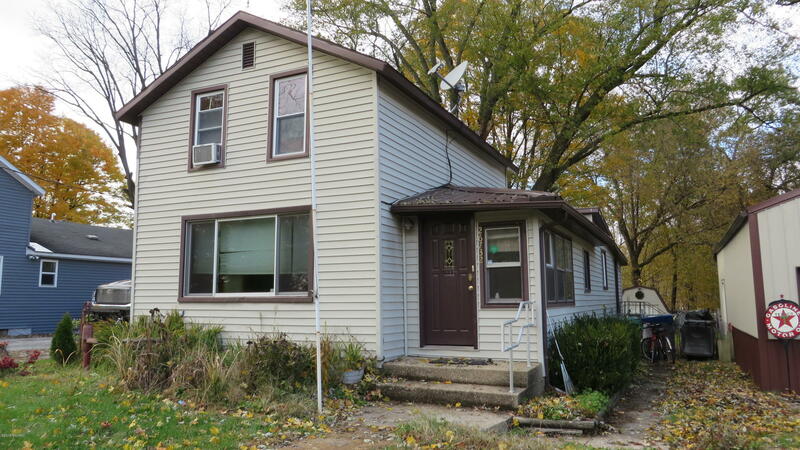 Located close to everything but no hustle or bustle, & in Edwardsburg school district. Convenient curb-side trash & leaf pick-up. Call foryour private showing today!